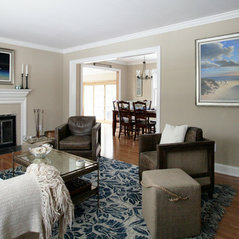 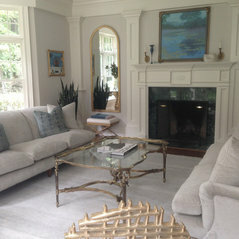 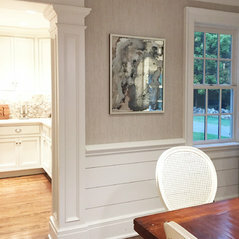 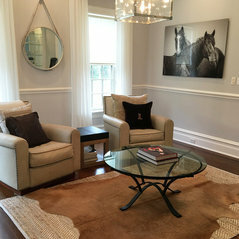 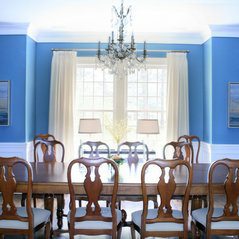 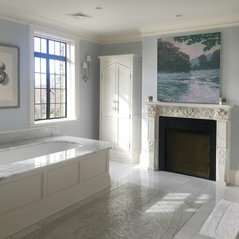 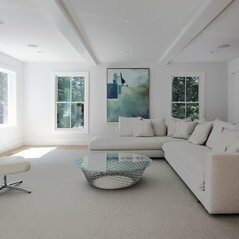 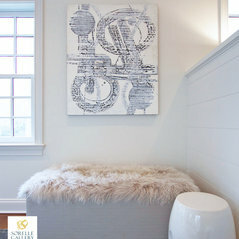 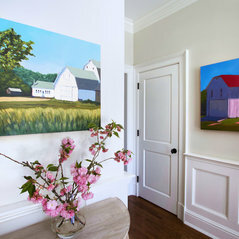 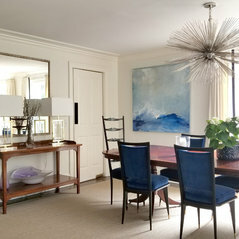 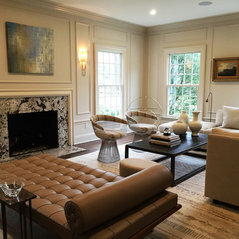 Residential Services | Contemporary Waterfront Home in Westport, CT. 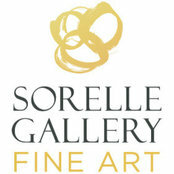 The Sorelle team is sincere and customer oriented. 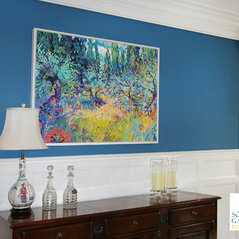 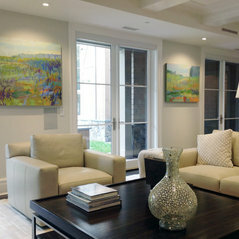 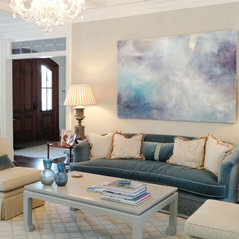 They exhibit fine art skill + talent with approachable service. 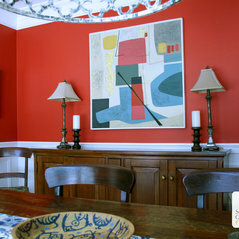 DesignDot highly recommends them as art advisors and gallery friends.